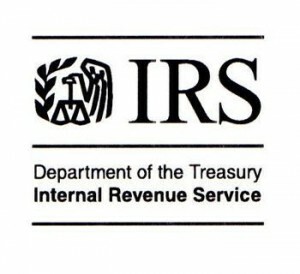 Dates for submission of IRS determination letter requests for governmental plans. Benefits of submitting an IRS determination letter request. Scope of an IRS determination letter for a governmental plan. Common issues found in IRS determination letter requests by governmental plans. IRS determination letters after 2016; what are the options?